Rosie’s House Strive String Program nurtures and trains young students in their journey from the early fundamentals to advanced levels of mastery. The curriculum includes performance, theory, and technique. Emphasis is placed on proper playing position, note-reading skills, and musicality. 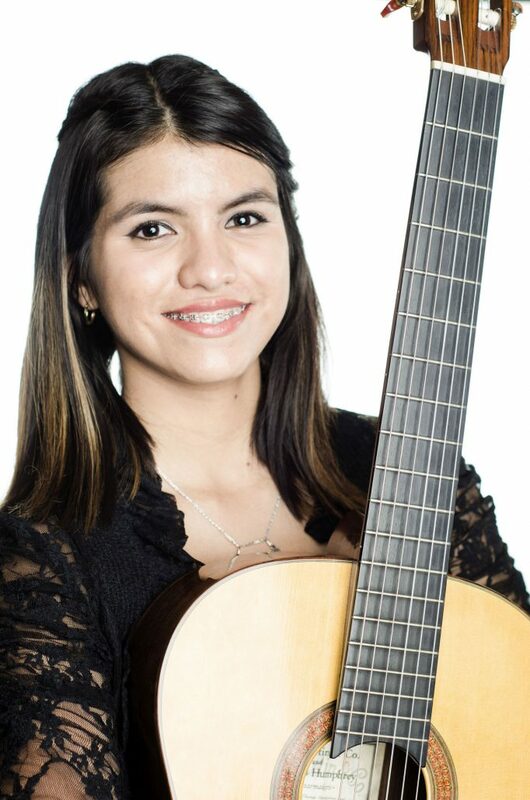 Assessment includes practice checks, comprehensive playing exams, and public performances. 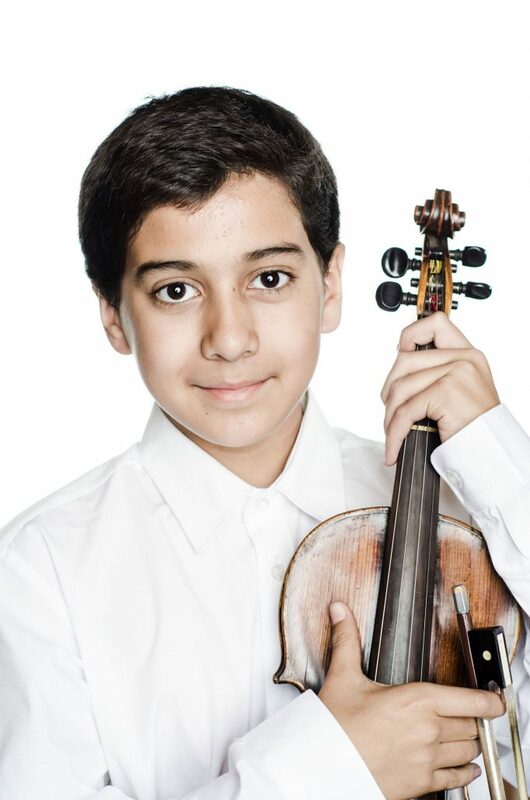 The Strive String program is taught by highly-trained faculty including faculty accredited in the Suzuki method. 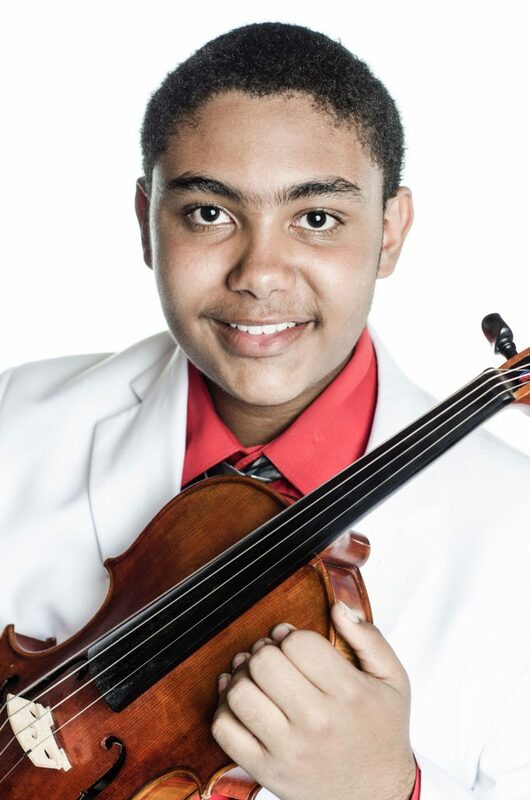 Throughout the year, the Strive String Program offers special performance and masterclass opportunities with professional ensembles and soloists. Top performing students participate in Rosie’s House String Chamber ensembles. 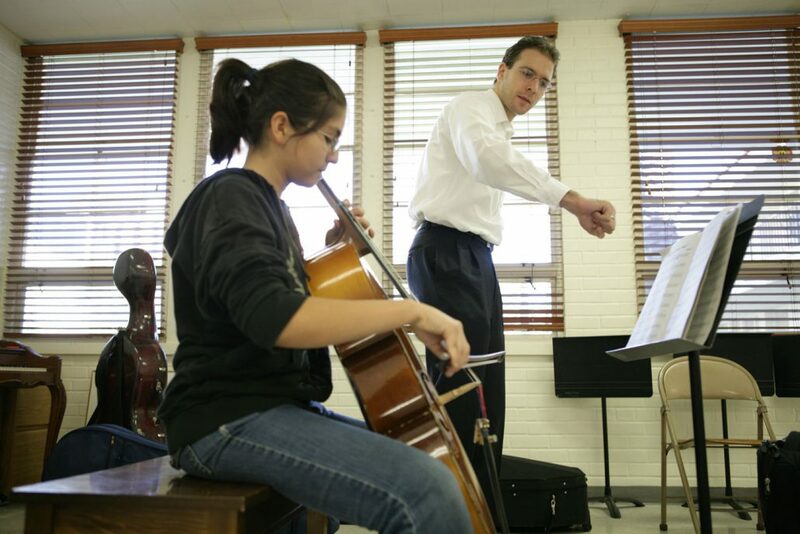 High-school students consistently place in the Arizona Orchestra and Band Directors Association (ABODA) competitions including Regionals and State. Enrolled students are loaned a string instrument.